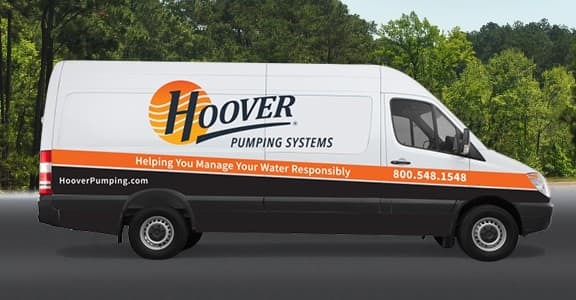 Hoover stands above the rest of the industry in every aspect from design, quality of components and manufacturing workmanship, installation, and continuing service and support. While others work on a "break and fix" model, we have developed a product that provides the most value and longevity possible by preventing many issues with proactive management. Hoover has LEED Accredited Professional experts on staff that lend their expertise in creating the most sustainable irrigation solutions and practices that save water, energy and protect our environment. 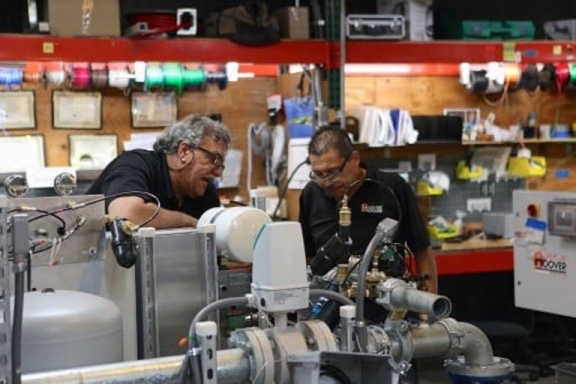 Our experienced team sets the standard each day in pump design, irrigation and maintenance. 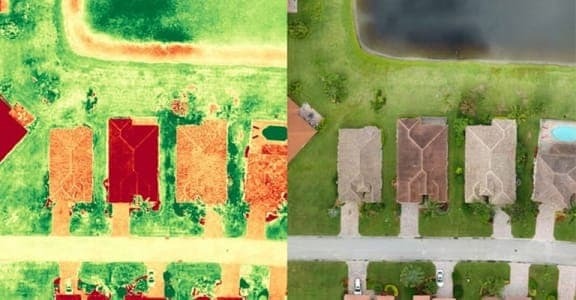 We will have your property seeing green in no time! 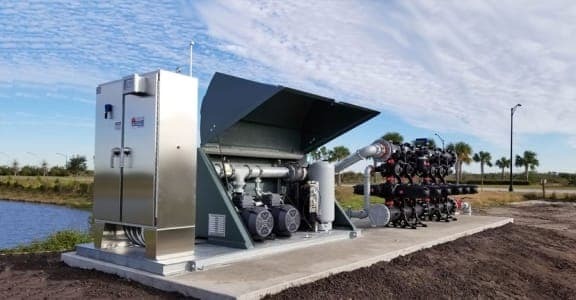 Our design specialists answer your questions and tell you about important factors that we consider in order to determine the best pump type based on your available water source. 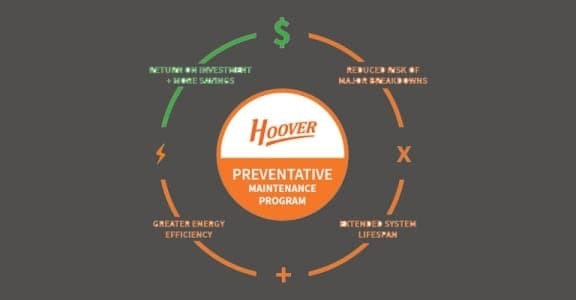 Our Preventative Maintenance Program maximizes system service life and diminishes the risk of premature failures, lowering the lifetime cost of ownership. Pump station design, manufacturing and installation through to continued service/maintenance – all by Hoover employees. No one else provides half of that! As your system ages and technology advances, your system’s performance and reliability may benefit from various alterations. 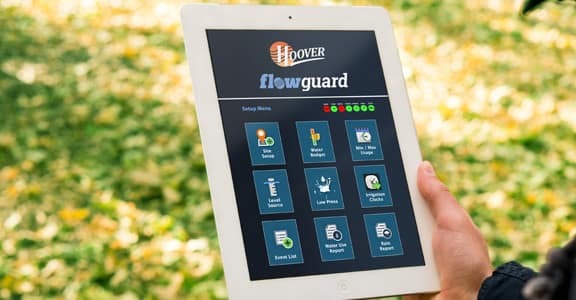 Hoover’s team of technicians and engineers can create the most sensible plan for your short-term and long-term needs. 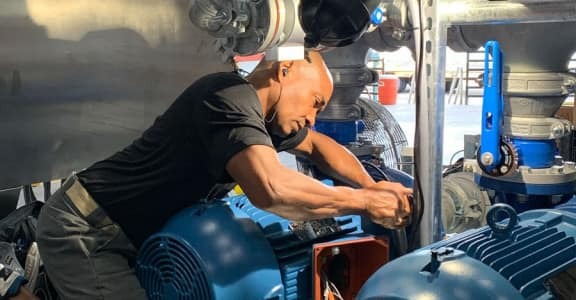 Hoover’s Field Service Technicians use their product training and technical skills to ensure that your high-value pumping equipment is properly maintained and repaired with minimum downtime.